- Take workshops on Dance, Acting, Make up, Technical Theatre, the Business, etc. - you choose! - Submit performances to be judged and get feedback on! 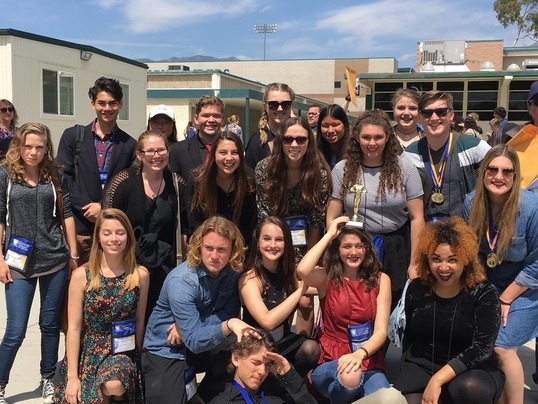 - See other schools and meet other thespains from all across California! - See performances by other schools and thespians! - And obviously, because its a weekend event, have fun at the hotel with your friends!